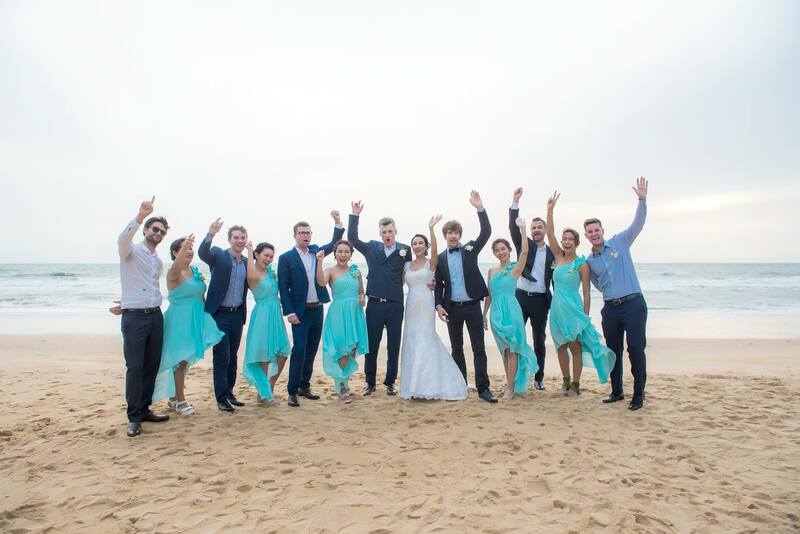 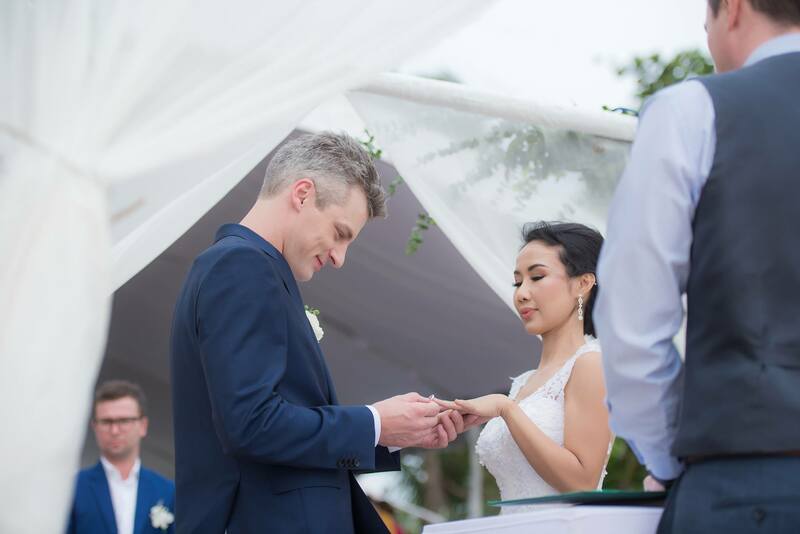 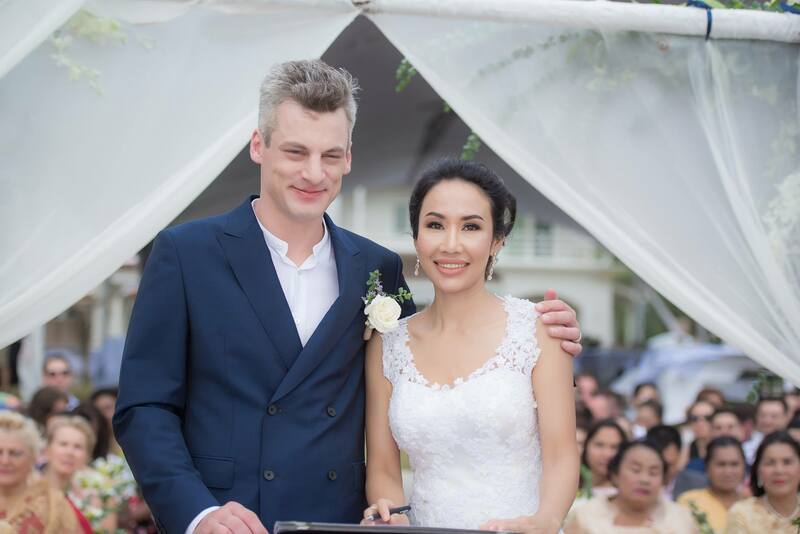 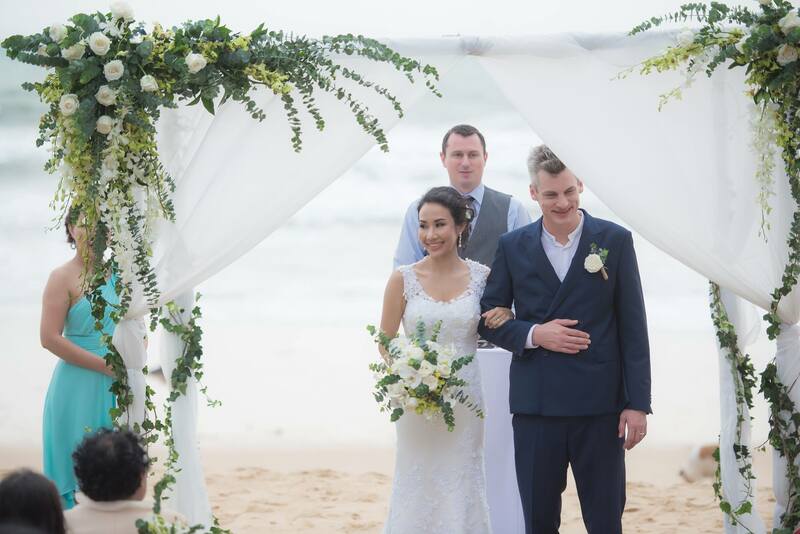 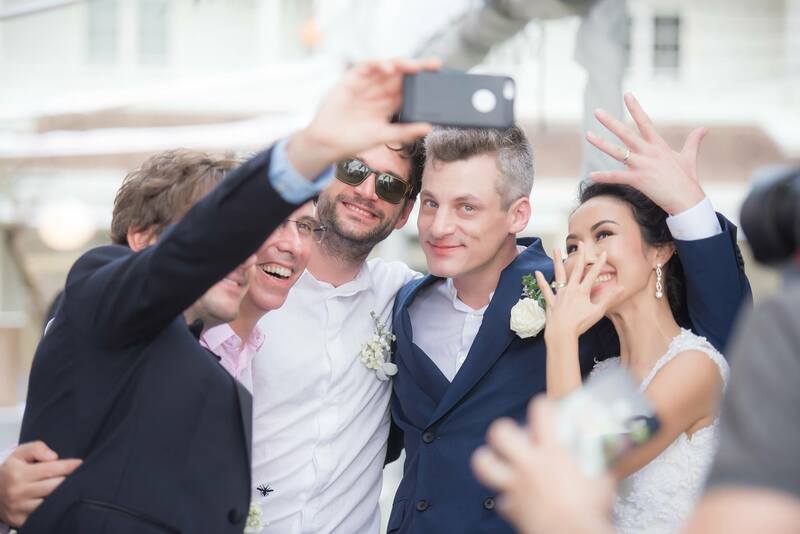 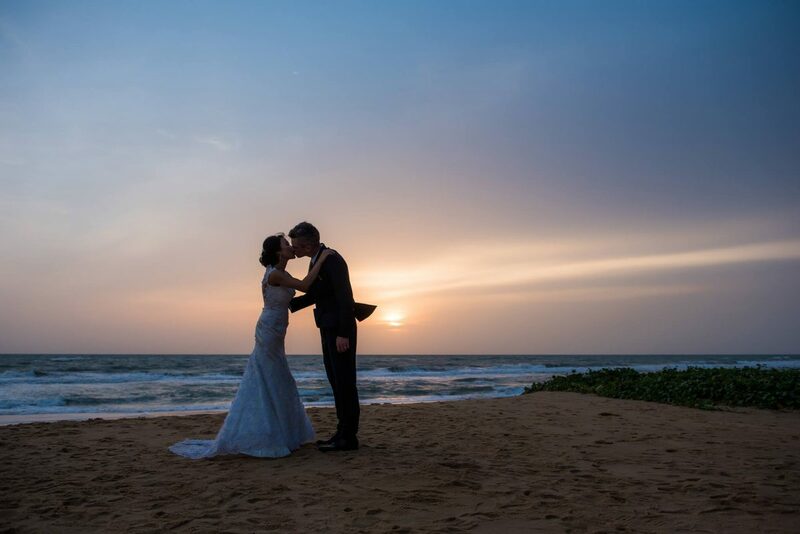 Bringing together friends and family from France, Sita and Arnaud said “I do” in a beautiful beachside wedding at Thailand’s Akyra Beach Club Phuket. 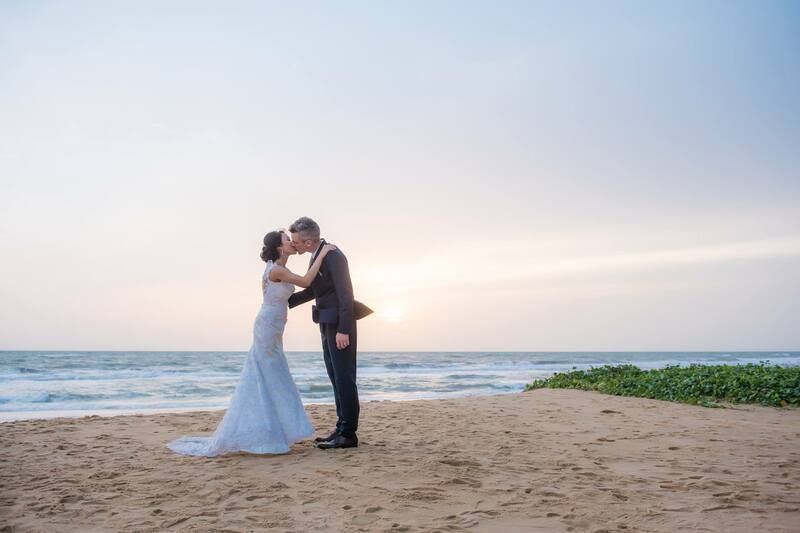 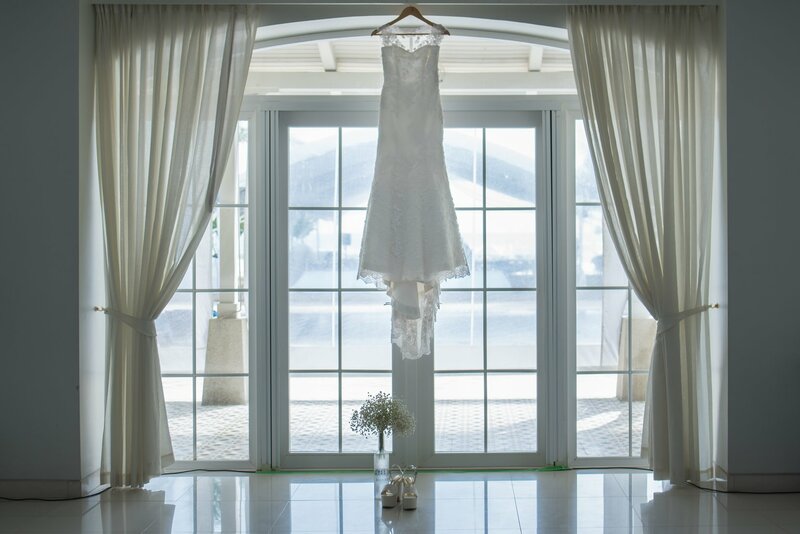 A gorgeous sunset served as a breathtaking backdrop as this couple tied the knot in a simple and elegant ceremony, making the couple’s special day feel truly magical. 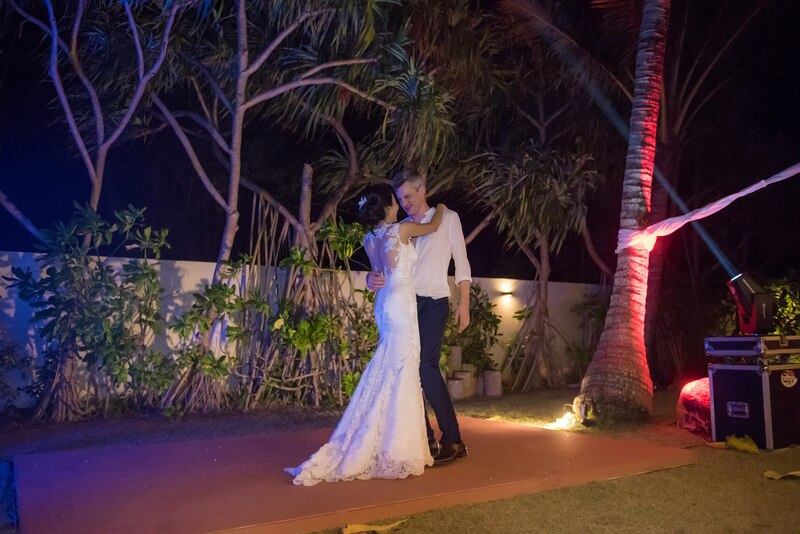 Celebrating under a golden blanket of fairy lights later that day, Sita and Arnaud cherished a beautiful evening with friends and family. 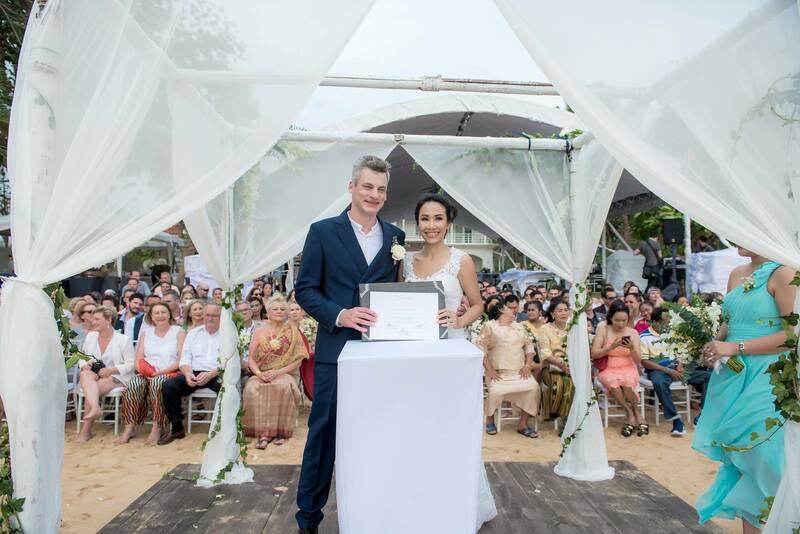 “The most precious memory from the day was definitely sharing the moment with everyone who matters,” says Sita. 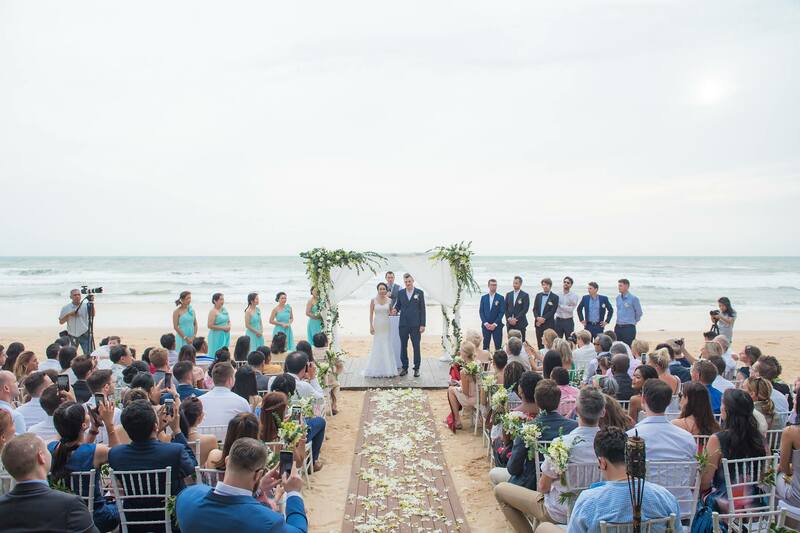 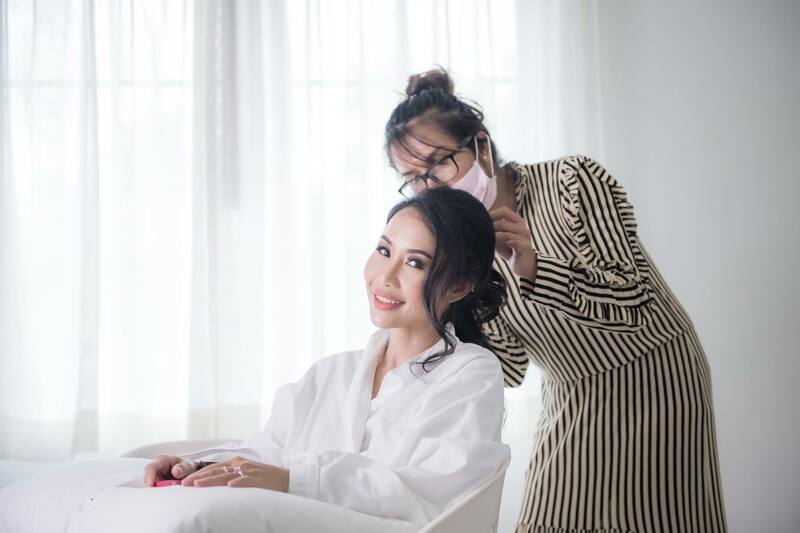 Escaping their busy lives, the wedding guests were also able to switch off, relax and truly soak up the beauty of Thailand at the couple’s amazing celebration. 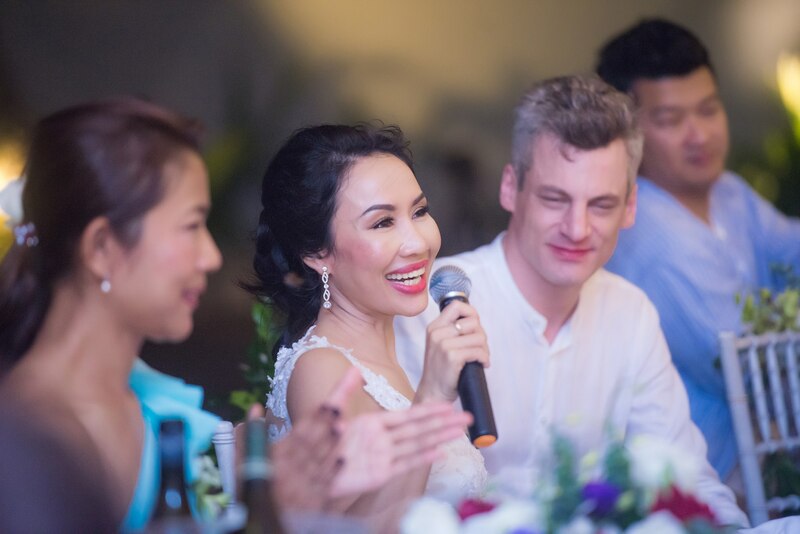 “With a limited guest list, everyone felt loved and important,” says Arnaud. 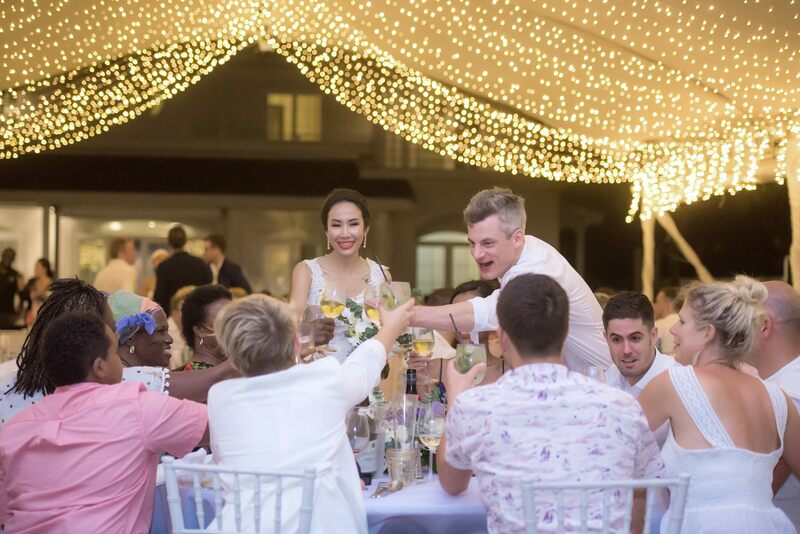 Let’s be honest, does it get any better than an intimate celebration in Thailand with your nearest and dearest? 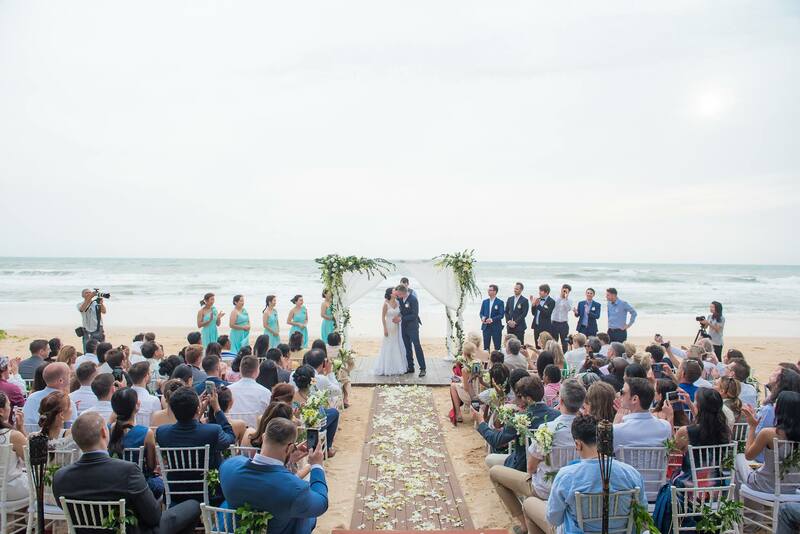 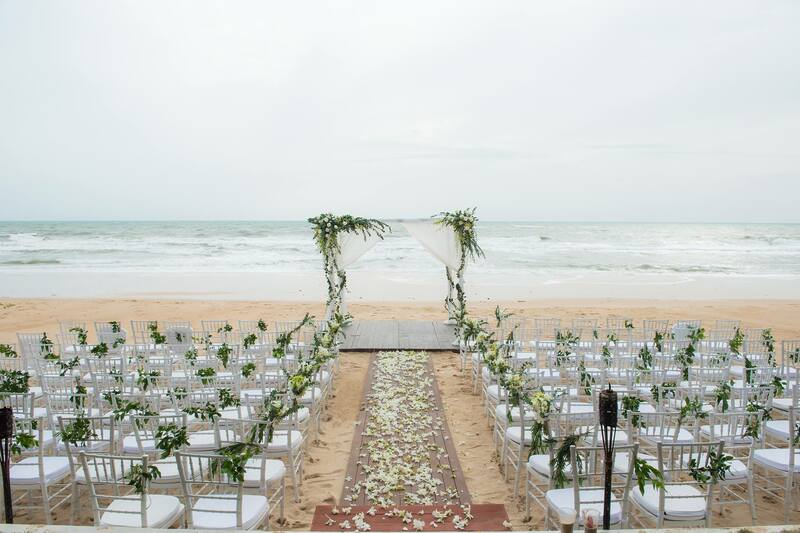 Check out some other beautiful real weddings in Thailand….